Is owning a hair salon profitable and is there an argument for diversification in the hair and beauty industry? Most people, normally young women that go into this profession start without really thinking about how much they will earn. This is mainly because they start when they are young and happy with the wages they earning and the draw of glamour of the hair and beauty industry. Unfortunately, as the years by they realize that the work is hard and the wages are low. In many cases, it is too late or too expensive to return to school and learn another profession with better wages. Arguably, this is a social-economic problem in the US where the cost of most further education for many working people, but this should not be the end of the story. The US is the country of the entrepreneurial spirit and opportunity, so there is always a choice and a possibility to make an extra few thousand dollars for those little extra one needs to make our existing employment and profession bearable. It is far easier to build on an existing profession than trying to start from scratch. 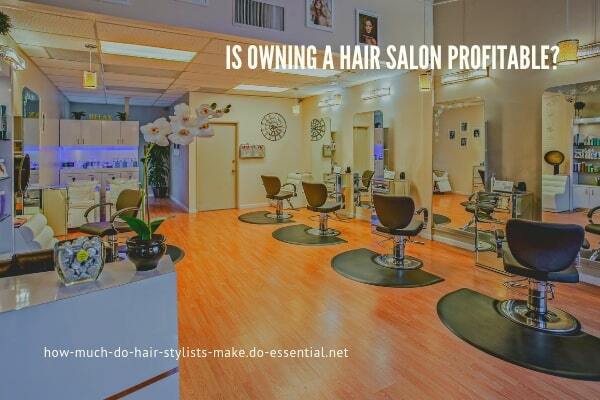 Is owning a hair salon profitable when we are diversifying? Diversifying means having more than one income stream and not banking on one income stream in your business model, because if that income dries up, but how to decide what your other income streams should be. Many years ago I worked with my wife in her small riding school and before you say that you thought we were talking about a hair salon, running a business is the same whatever you are doing. My main role was to manage the financial side of the riding school and so after going through the business plan and understanding what we needed to do to break even, I could see in the future we were going to have a few problems. The main problem was, while we had enough pupils and classes, enough private livery and private lesson everything would be fine, however, life and business is never perfect. I believed we were, sitting on a house of cards that could fall at any moment. My suggestion was to diversify and find an additional income stream which was related even in a distant way to our existing business as a riding school. After many discussions, it was agreed that the income stream should not entail too much extra work and integrate in some way our existing customers base. We could take advantage of the already existing warm customer base for our new service or product whatever that would be. In the end we decided on pet food and related products because our customers were already interested or had cats, dogs and of course horses. Even though in the beginning the income was low, over time it increased because we were seen as a honest broker and friend of the customer giving us a great additional income stream. 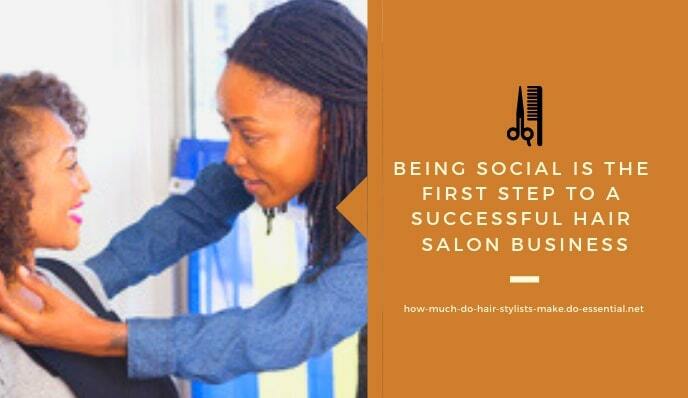 Is owning a hair salon profitable and if not what can be done about it? Improving on the average hair stylist income in any salon business comes down to diversification. Many will be shouting that there is no time to diversify anything, but the cold hard truth is that you will either earn too little to live or go out of business. Nobody want to do extra work, but it is possible from the example above to keep the income high and the work load low. Let us consider the environment of a hair salons. Everyday you will have customers coming to your establishment where they will be sitting, reading, listening and open to new ideas and products that you will have available to offer them. The likelihood your customers want to look good, feel good and willing to pay for it. This is the opportunity for you to use your space with really no extra cost to yourself and to make extra money. 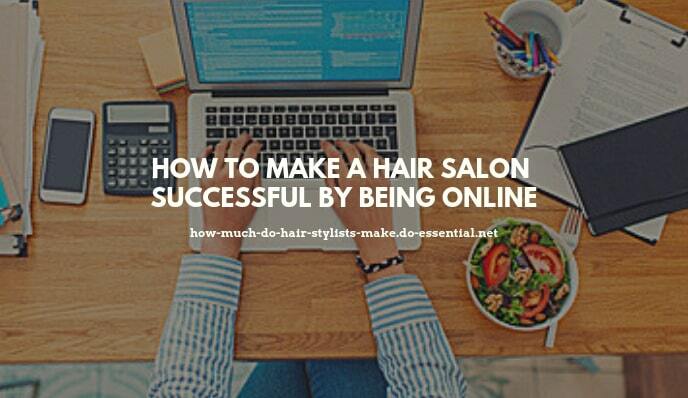 We could easily say hair products, but that would be far too close to the service already offered in your hair salon. So, in search of something new and interesting I searched Google Trends to see want was trending online at the moment. I found that even though health and wellness products growth was steady, therapeutic grade essential oils were trending massively over the last 10 years, meaning that people want and buy high quality essential oils. Why sell therapeutic grade essential oils in your hair salon? Apart from therapeutic grade essential oils trending on Google indicating a need. People are searching for these products, because they are looking for an alternative product for small ailments rather than using hard medication. It has become clear over the last 10-15 years that people are fed up with the pharmaceutical companies forcing their medication onto them for the smallest ailments rather than using a softer and healthier alternative. Therapeutic grade essential oils can be used topically on spots and rashes, internally as a month wash or digestion issues or in a diffuser for allergies and cleaning the environment. 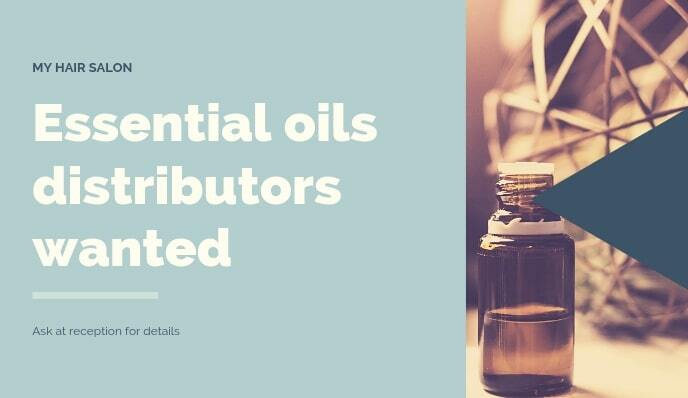 The uses and choices available in the essential oils genre is amazing, so if you would like to see what is on offer, download our free catalog on the button below. What is the best method to sell essential oil product in a hair salon? A hair salon or even a home salon is a great forum for marketing essential oil products, because you have a captive audience, so take full advantage of the following methods to optimize your income. How to market towards retail customers? Below I have put some suggestions on how to use your environment to share essential oils and related products to your retail customers in your hair or home salon. When purchasing essential oil products for retail customers always make a LRP order of over 125pv before the 15th of the month, because you will receive lots of extras such as free product of the month, free product points towards future products and gain commissions. In addition, making a monthly order rather than making individual orders will save you money on posting. How to market towards Wellness Advocates or distributors? A wellness advocate or distributor is a person who, like yourself is interested in making extra money and is looking for a product line to sale. Many start a essential oils business once they have tried the products as a retail or wholesale customer and feel that they could really make a successful of running a business from home. Explaining the benefits of becoming a Wellness Advocate or distributor, such as, 25% off your essential oil products, free product of the month and free product point towards future products, a free personalized essential oils webshop, free online back office for admin and no month fees. Offer retail customers and new customers the opportunity to get 25% off your essential oil products, free product of the month and free product point towards future products is a excellent way to create a return customer base. How much do hair stylists make and how improvements are achieved? There are many other alternative ways of improving your income in a hair salon, but if you are on a budget already and diversifying into other wellness services is going to be an expensive option, therapeutic grade essential oils could be the solution. However, when it comes down to it, we are really talking about choice we make in life, so, is owning a hair salon profitable? Maybe not, but if someone wants to work in the beauty industry they should, but then aspire to be the best hair stylist they possible can be. Even this page was influenced by a friends daughter who asked me a similar question, "how much do hair stylists make?" so I asked, "why do you want to be a hair stylist?" her answer was much to do about fashion and beauty than working with hair but that is OK. However, her father also explained, its hard work and not much money. The discussion continued with her dream of being a successful in the hair industry as well as her idea of running her own chain of salons and becoming rich. Finally, she realized that even though dreams and understanding why she had embarked on this journey was important, planning and diversifying were going to be the elements that would help her succeed. 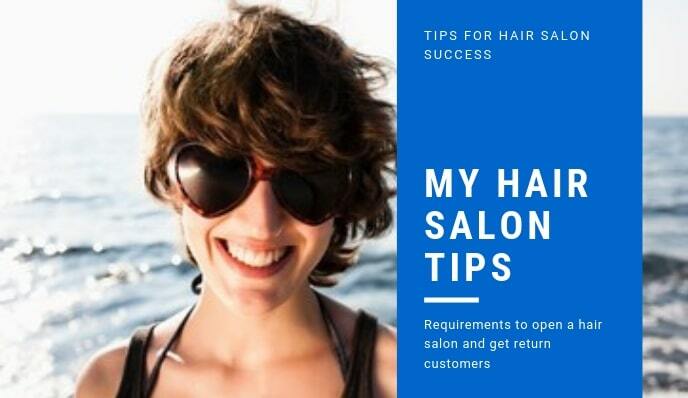 If your hair salon business is in a rut and you truly want to make changes, take action today and learn how your average hair stylist income can be improved by simply diversifying click on the “Learn More” button on this page and we will send you details asap today. 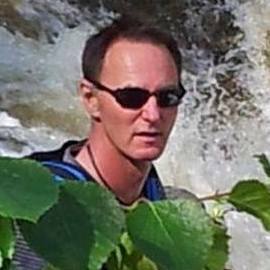 Thank you for your time, if you have any further questions about how to start a business from home message me below and I will get back to you asap and answer your questions.